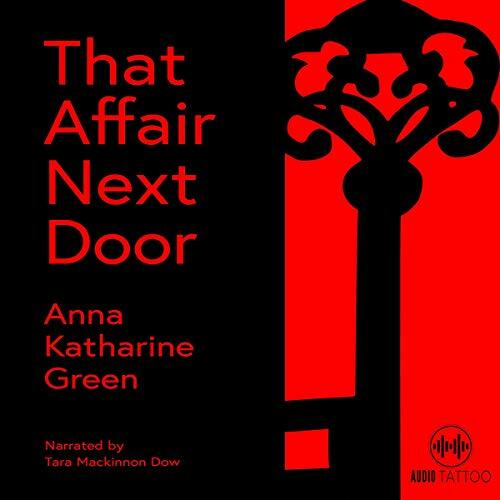 Showing results by author "Anna Katherine Green"
Originally published in 1897, That Affair Next Door is Anna Katherine Green’s eighth book featuring the series detective Ebenezer Gryce and the first to feature the society spinster, Amelia Butterworth. Many consider the nosy Miss Butterworth to be the precursor to Agatha Christie’s Miss Marple or Patricia Wentworth’s Miss Silver. 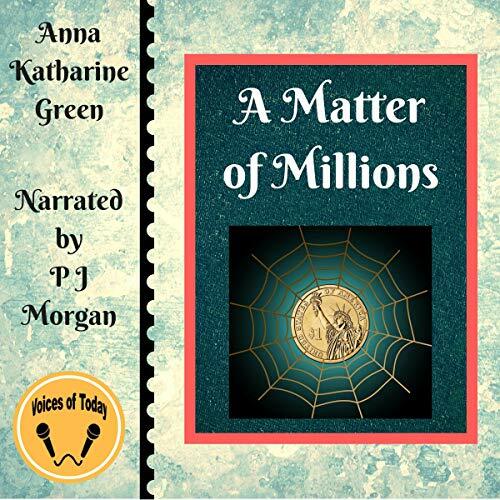 The story is told from Miss Butterworth’s perspective as she relates the story of a murdered young woman and how she sets out to unravel the mystery. Mr. Stoughton's vault has been robbed... How did this happen? How come he himself is clueless about how to access it? What is going on with the singing? Or with the stenographer? 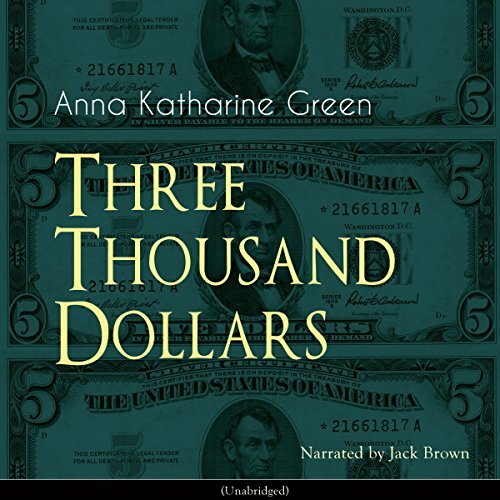 Nothing in this mess seems to make much sense, but the patient listener will enjoy both the confusion and the resolution, that's guaranteed by author Anna Katharine Green! 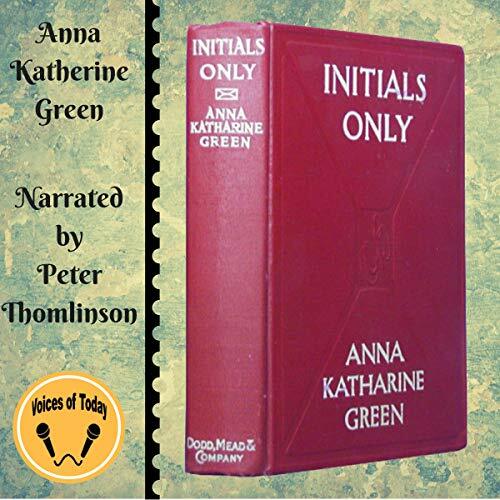 The series of detective stories Anna Katherine Green wrote were among the earliest in the 20th century, and depict modern America and the workings of the police departments. These unfold and are full of the details of a new 20th century world. Initials Only is set in New York, and purveys a certain atmosphere unique to that period. It revolves around the workings of the retired Detective Gryce and his young assistant, Mr Sweetwater. 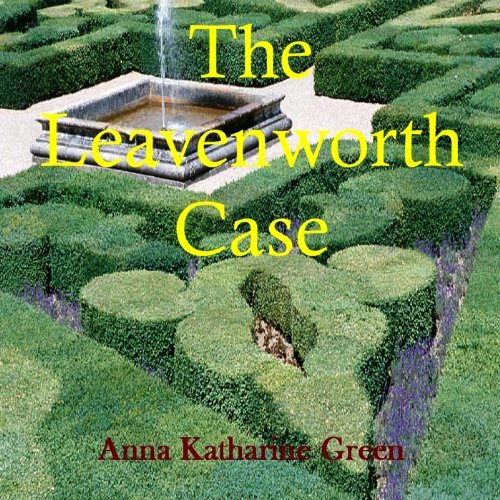 A seemingly unsolvable mystery, the death by apparent suicide of an heiress, is investigated by the two detectives and the New York Coroner. 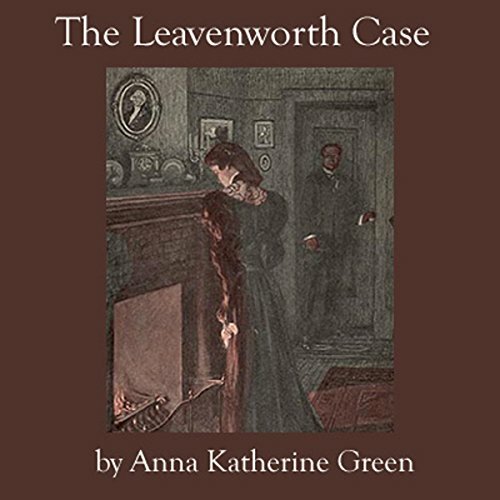 Anna Katherine Green (1846-1935) was one of the first writers of detective fiction in America and has been called “the mother of the detective novel”. Her style would influence other writers such as Agatha Christie and Sir Arthur Conan Doyle. 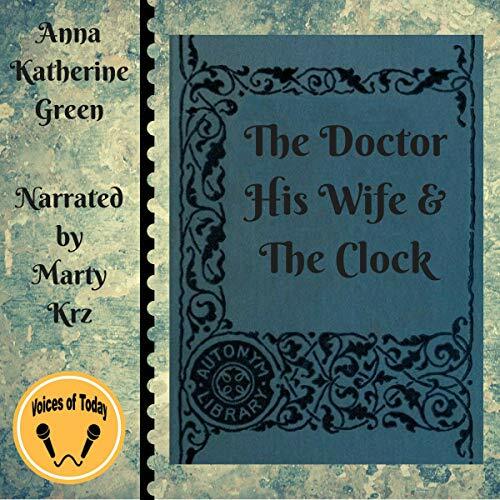 The Doctor, His Wife and the Clock is the sixth title in her mystery series and is more a novelette compared to her other books. 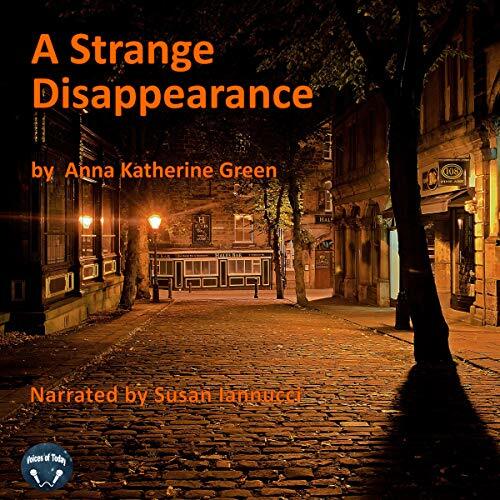 The story features one of her reoccurring characters, Ebenezer Gryce, who is called in to find out who killed a well-loved and respected citizen in a small community where he had no enemies to speak of.